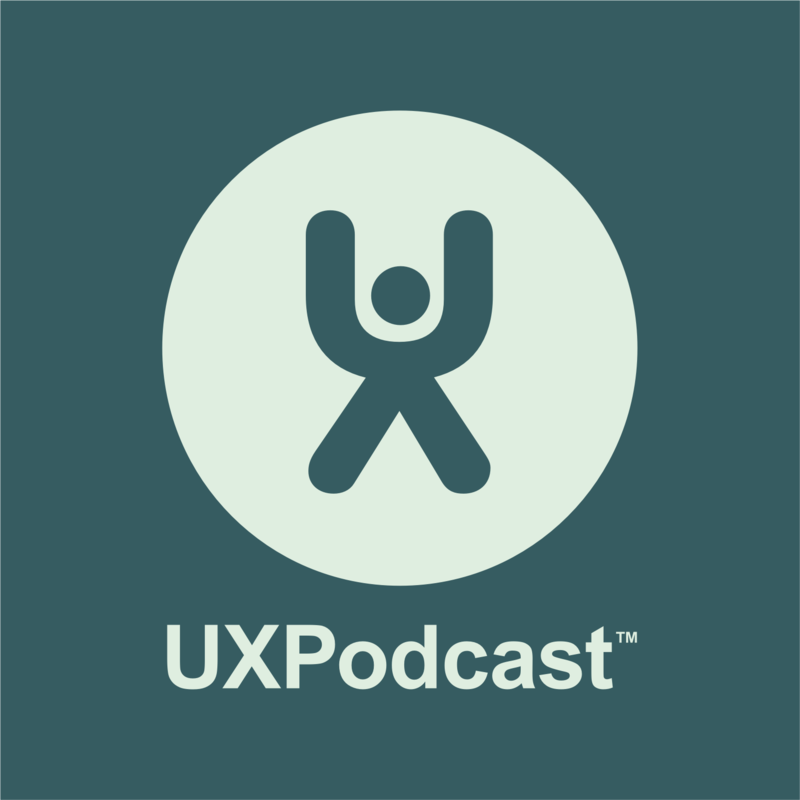 UX Podcast attended the biggest UX conference in Sweden to date with over 850 attendees. “From Business To Buttons” was held on 21 April 2015. We managed to talk to three of the speakers on the day: Pamela Pavliscak, Cindy Alvarez and Mike Monteiro. To round up the day we were joined by Ben Sauer, UX Designer at Clearleft. Pamela Pavliscak, founder of Change Sciences, joined us directly off stage after her talk The Science of Happy Design. Cindy Alvarez, head of UX at Yammer talked to us about embracing hypothesis driven-design. Mike Monteiro, award winning presenter, legendary designer, podcaster and author, gave us some words of wisdom after his entertaining presentation 13 Ways designers screw up client presentations.